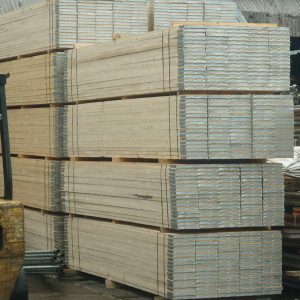 We also have available to purchase online used scaffolding boards. 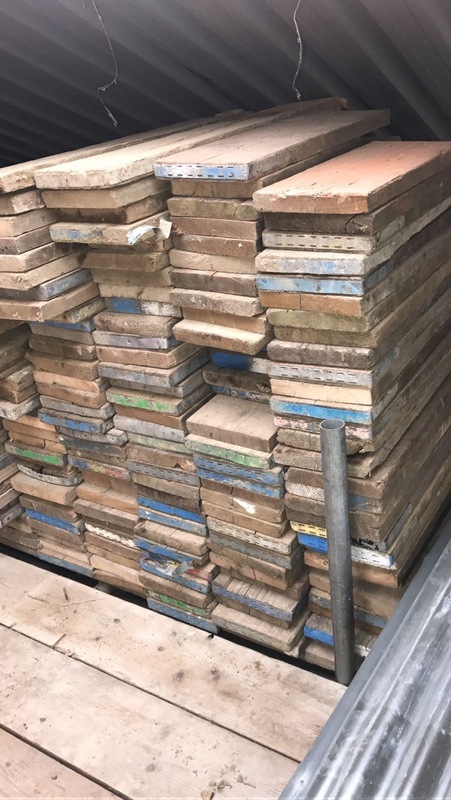 These second hand planks have been previously used by scaffold companies who have traded them in for new boards. 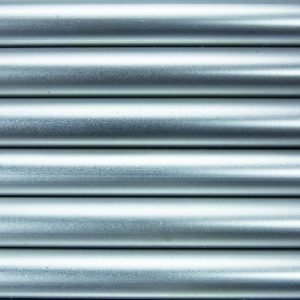 All the used boards we have in our yard are of very good quality and still suitable for putting up scaffolds. Each of our reclaimed scaffold planks are built from European whitewood timber and have conformed to BS2482. 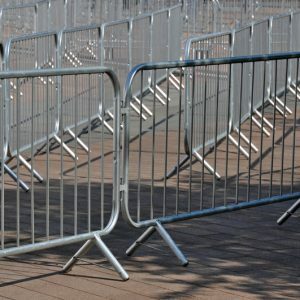 They are straight and not warped, although you may find most of the used planks we have for sale have wear and tear which is to be expected as they have previously been used outside on many occasions, this can include slight notches or edges that are painted but you will find they are not rotten or split. We also have a selection of old banded and un-banded available. If you are handy with a saw and a drill and have little bit of imagination these 3.9m used planks can be made in to anything. Weight per board: Available on request. Made from: European sourced whitewood timber. Please note these measurements are approx. and not every individual board is measured, some maybe slightly smaller but only by a centimetre or so. Suitable for scaffolding or DIY. 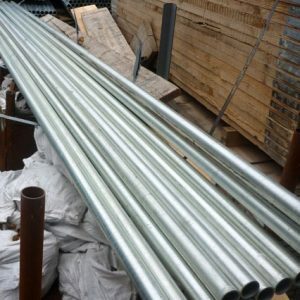 Scaffolding tube – various sized poles. 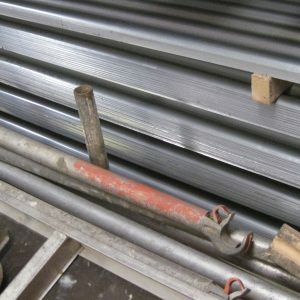 Buy our used scaffolding boards with confidence.